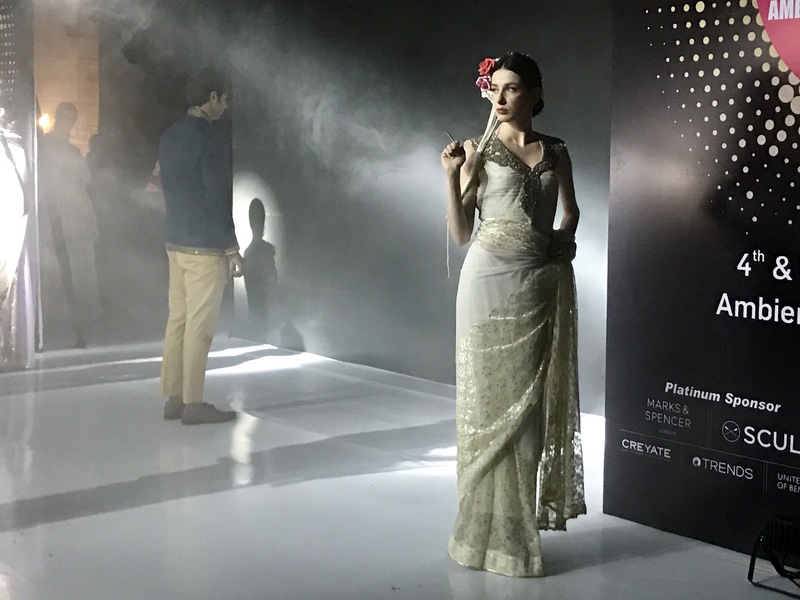 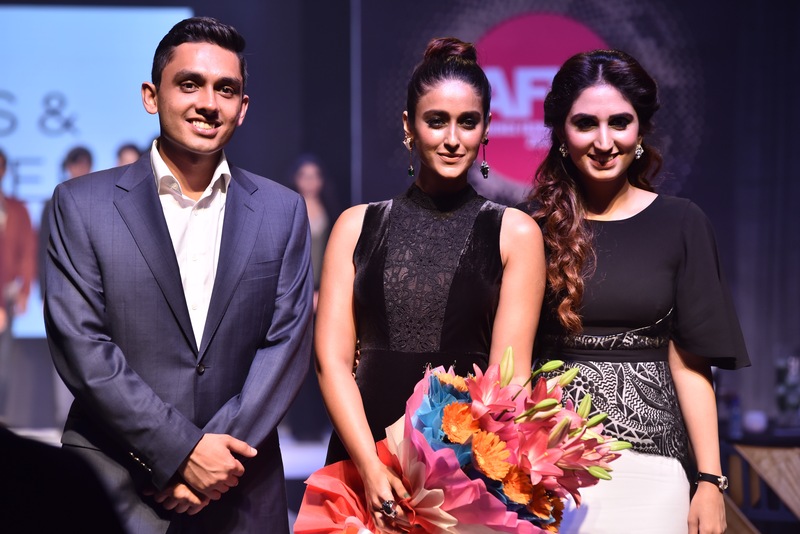 The beautiful moonlit November sky, became star studded with the a unique presentation from the leading designers and retail brands at the Ambience Fashion Weekend 2016 specially curated by Shahista & Arjun Singh Gehlot’s yet another creation. 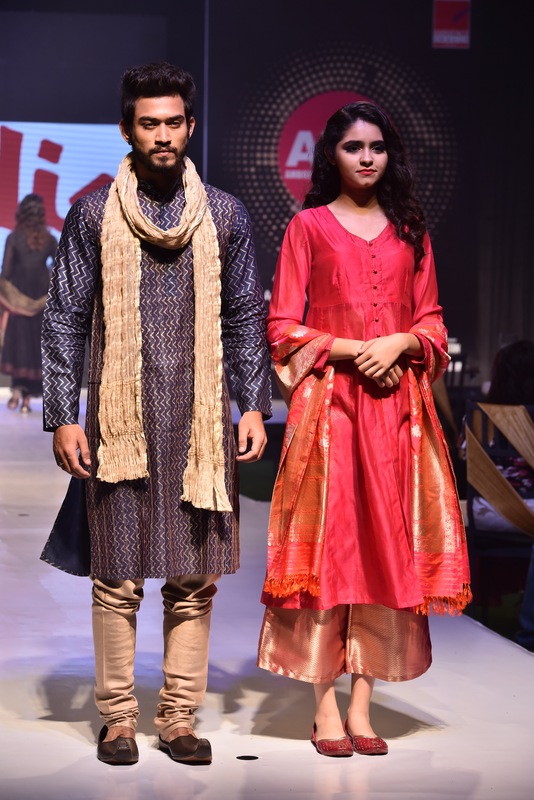 Being a pioneer in an ever-evolving retail industry, Mr. Arjun Singh Gehlot and Mrs. Shahista Gehlot have introduced this platform bringing together the globally renowned retail brands under one umbrella. 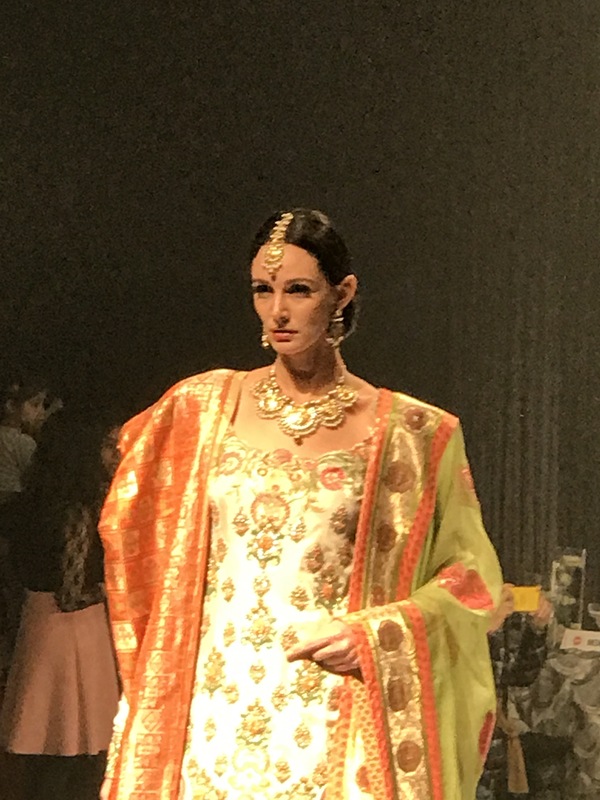 The 2 day extravaganza not only brought together leading fashion retail giants like Marks & Spencer, Fabindia, Scullers and Gems under one roof. 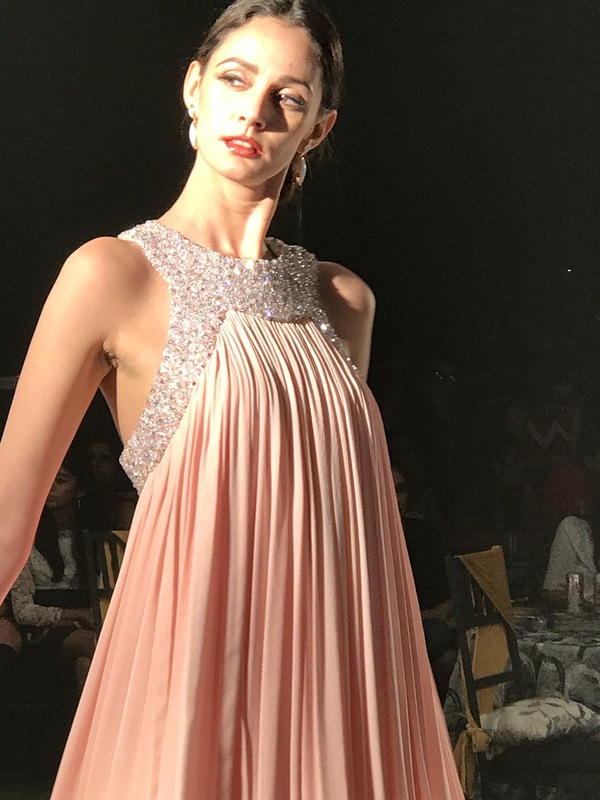 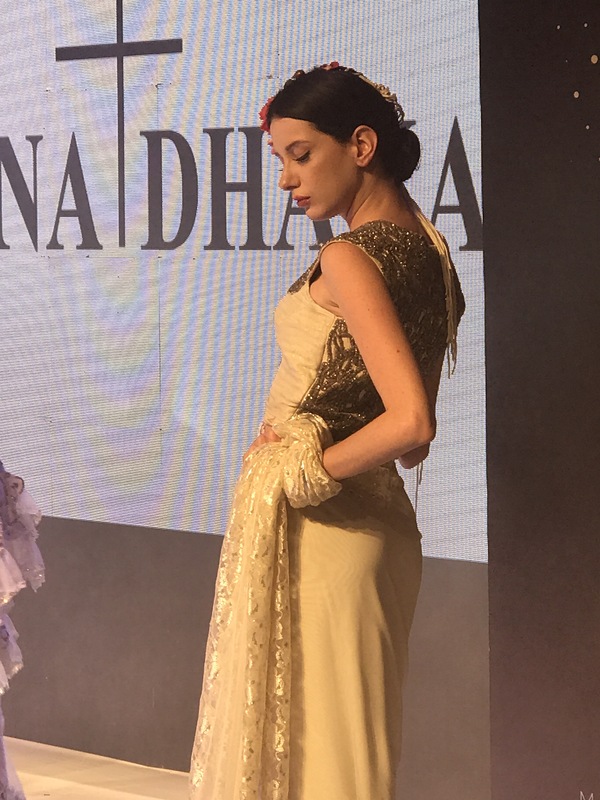 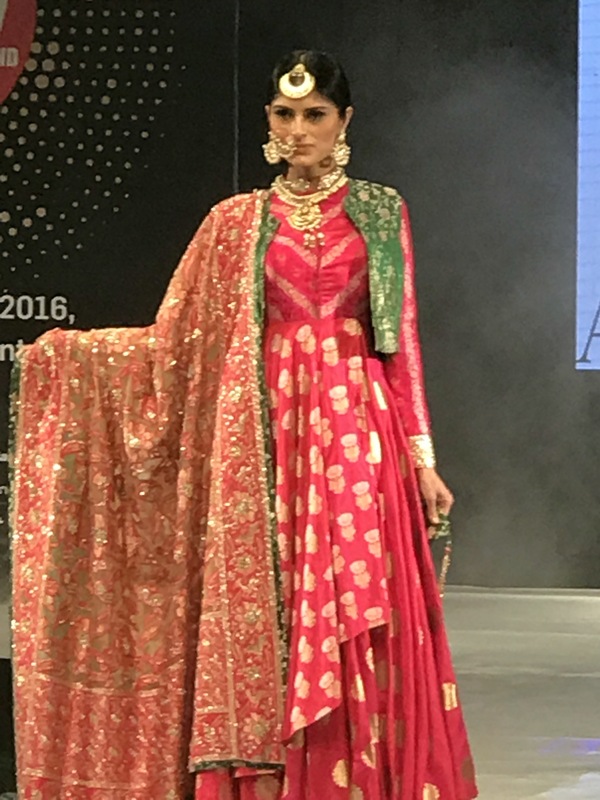 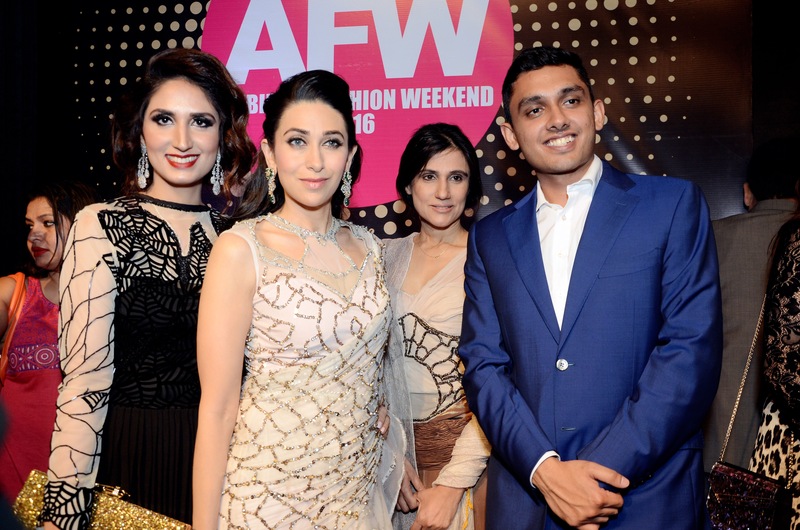 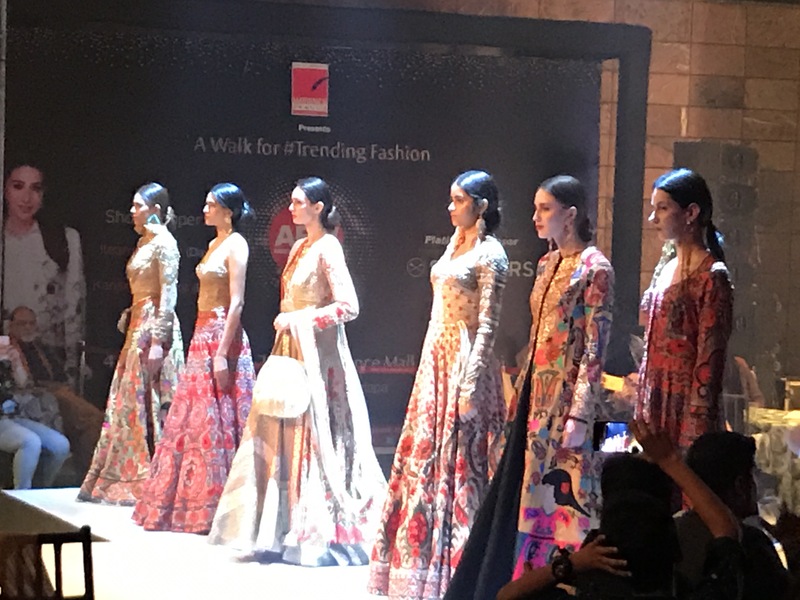 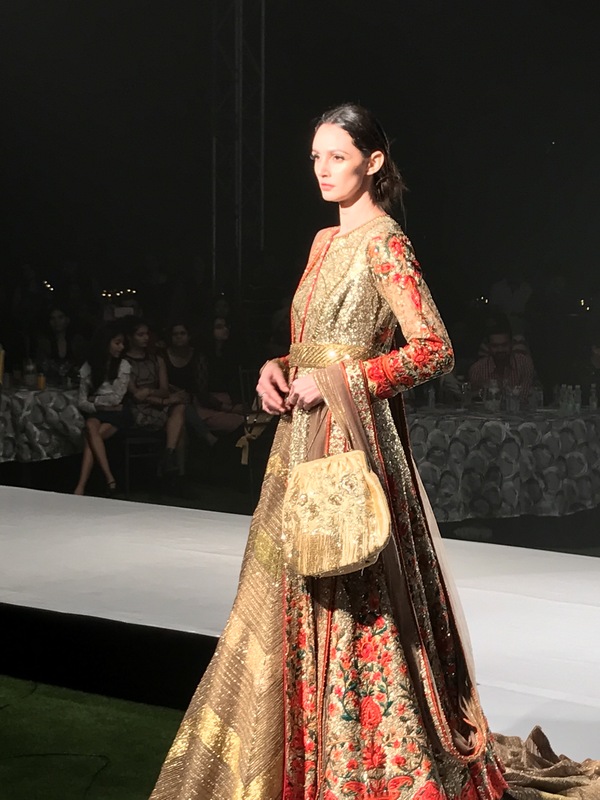 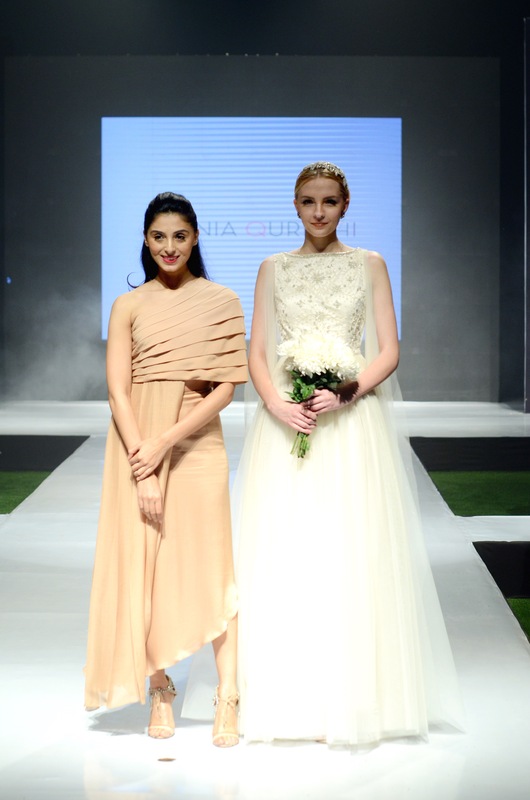 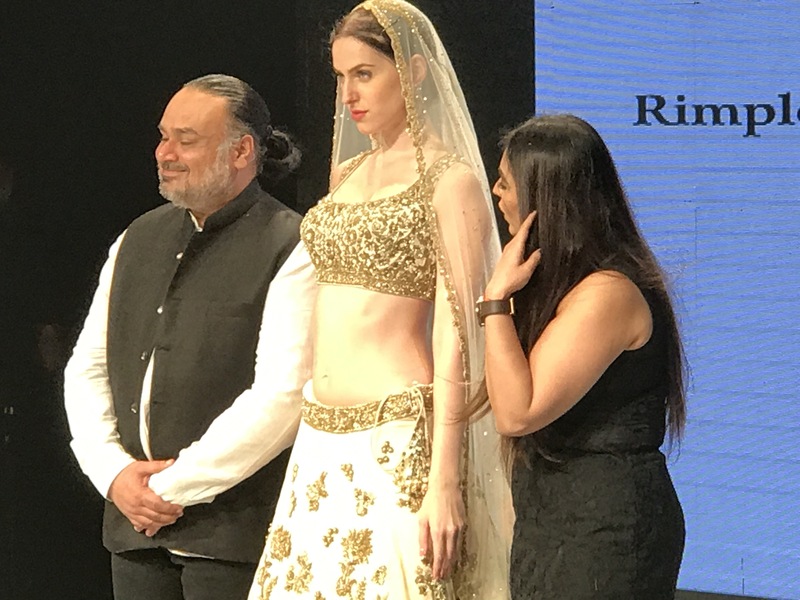 The show also witnessed an impressive line-up of ace Fashion Designers of the country, like Ashima-Leena, Rimple & Harpreet Narula, Rina Dhaka and Pernia Qureshi. 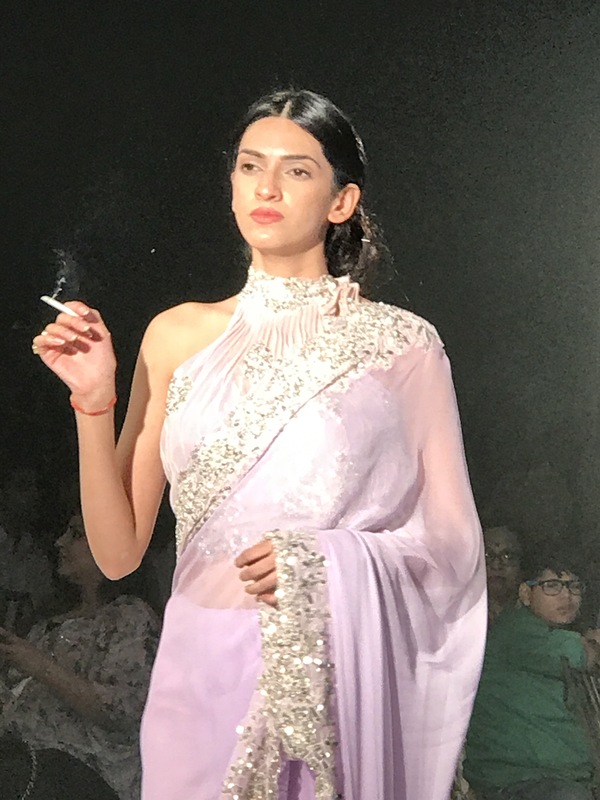 While the designers outdid themselves with their unique offerings and concepts the show took off to a new level of Glamour and Panache with the beautiful and elegant show stoppers, and the heartthrobs of millions Ileana D’Cruz and Karishma Kapoor. 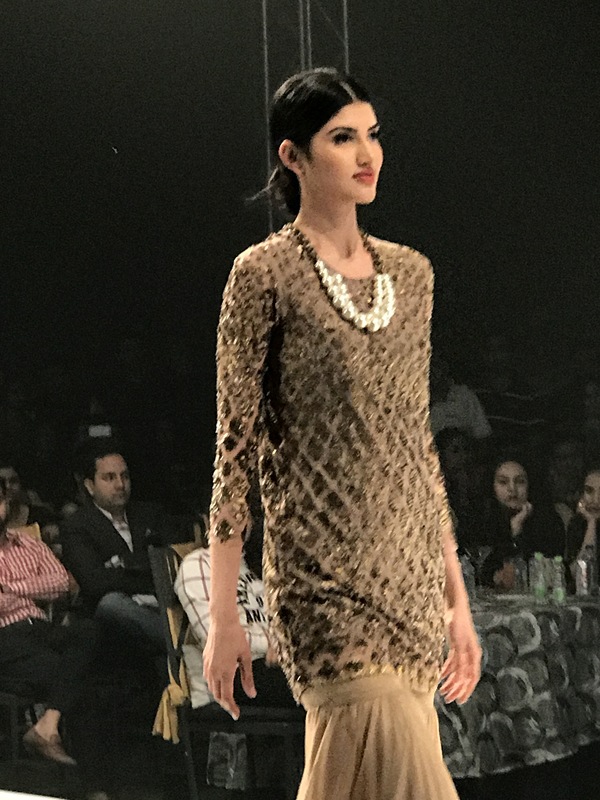 Some more from the show….